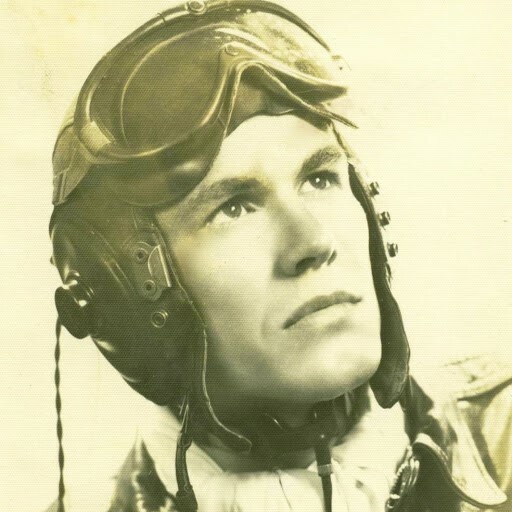 Col. John S. Rose, USAF (Ret), age 98, of Hilton Head Island, SC and formerly of Branchport, NY died Saturday, February 2, 2019 at The Preston Health Center. Col. Rose was born on April 2, 1920 in Butler, NJ, the son of the late Lyle and Eleanor Rose. He attended Ohio State University and later continued his formal education at the Naval War College in Rhode Island. 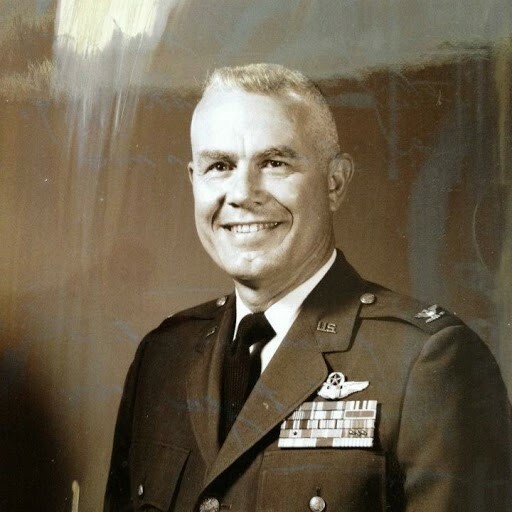 He was a veteran of the United States Air Force, serving honorably during the Korean War and retiring after 30 years of service as Colonel. 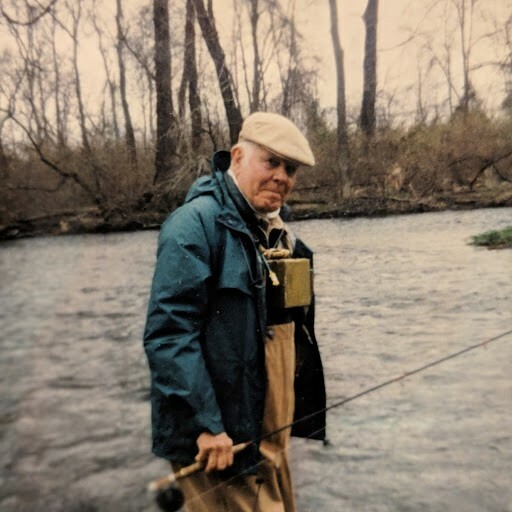 Following his military tenure he was able to enjoy his interests of fly fishing, bow hunting, and whitewater canoeing. 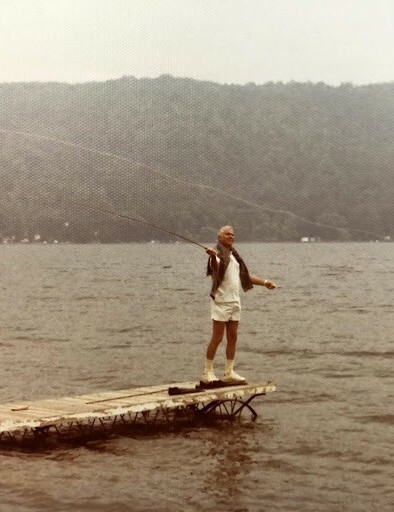 He was a member of St. Michael’s Catholic Church in Penn Yan, NY and attended St. Francis by the Sea Catholic Church while living in the lowcountry. Col. Rose was preceded in death by his daughter, Carolyn Rebelledo. He is survived by his daughter, Stephanie Amelio; grandchildren, Adrienne Perzyk (Edward), Stephanie Harris (Ron), and John Rebelledo (Kyle); and great-grandchildren, Rowan Rose Rebelledo, Leighton Rebelledo, Christian Alstaire, and Amelia Rose Harris. A funeral mass will be celebrated at 11:00 a.m., Wednesday, February 13, 2019 at St. Andrew’s Catholic Church, 220 Pinckney Colony Road, Bluffton, SC 29909. Burial will take place at a later date at Arlington National Cemetery with full military honors. In lieu of flowers, memorial donations may be made to the Pulteney Free Library (www.pulteney.org), the Keuka Lake Association (KLA) (www.keukalakeassociation.org), or a charity of choice 'In Memory of John Rose'.